The question : A formal letter from the International Islamic Fiqh Academy is needed to highlight : the Religious slaughter definition, the legal opinion on the water bath stunning of poultry, and the legal opinion on the mechanical slaughter of poultry. 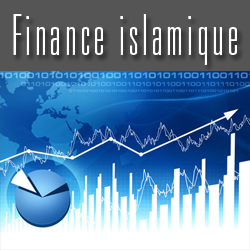 Furthermore, we are pleased to inform you that the French Muslim stakeholders of halal have approved common religious standards for the halal production and its monitoring and control. 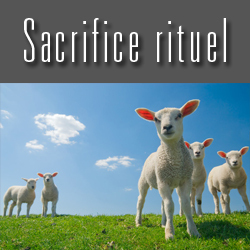 These common standards are in particular endorsed by the three regularly approved Great Mosques to empower Muslim religious slaughterers and the French Council of Muslim Worship (CFCM), which agreed to oppose all kind of stunning before or after the religious slaughter. Praise is to Allah, the Cherisher and Sustainer of the worlds, peace be upon the best of envoys, our Prophet Muhammad and his family and his companions. 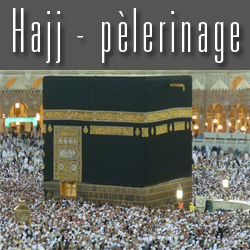 The answer : First we would like to congratulate the French Muslims, their Muslim institutions and central mosques. They did well when they set up common consensual religious standards for the halal slaughter, and work to ensure their recognition by the main formal and legislative institutions. We request Lord to support all the people who were involved in this work and to allow them to move forward for their benefit and that of all the French people. 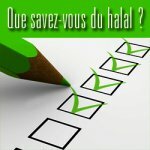 We take the opportunity of this letter to recommend to Muslims living in the other non-Muslim countries that they take the initiative to obtain required permissions and declarations to practice religious slaughter without stunning in accordance with the Muslim rites, and to ensure that all the procedures related to the halal slaughter are performed by competent and empowered Muslims. First : the religious slaughter (The Adh-Dhakat) of poultry : The Adh-Dhakat is the butchering (Dhabh) of the lawful bird, in order to kill it and drain its blood out, by cutting its jugular veins, esophagus, and trachea. 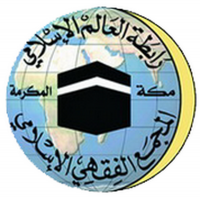 The Adh-Dhakat is subject to conditions and rules of decorum, which can be seen in the aforementioned decision of the Academy. And given that it was confirmed to us, through observations, in a large number of plants that mechanical slaughter of birds, with its various methods, cut the animal neck outside the prescribed space for the religious slaughter, and then it is needed to complete the slaughtering by the hand, we think that it must be avoided to use mechanical slaughter and animals must be manually slaughtered, knowing that many plants came back to manual slaughter when they had been using the mechanical blade. God knows best, and may prayer be upon our Prophet Muhammad, his family and companions and those who followed him.